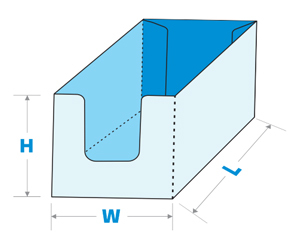 At the time when you require using it, you may restore the tray to the sealing status by just stretching it. 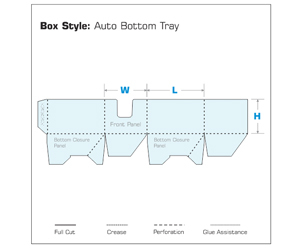 Our auto bottom tray packaging is the just right choice for shelf or countertop display. 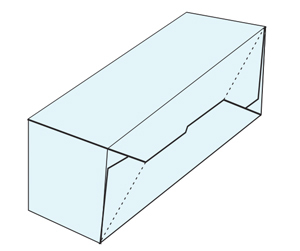 The recommended stock for auto bottom tray is cover cardstock, however, you may also choose the stock as per your requirements.